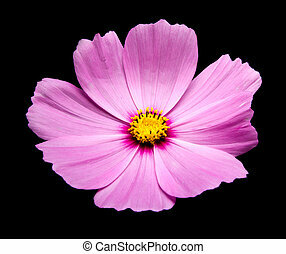 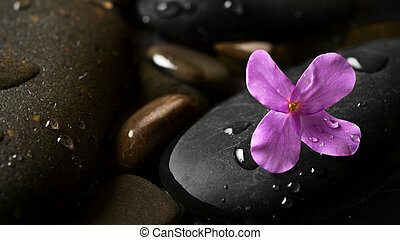 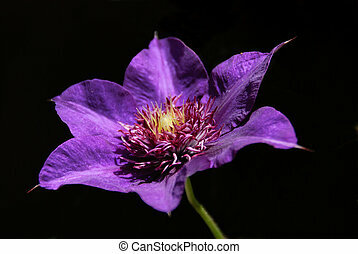 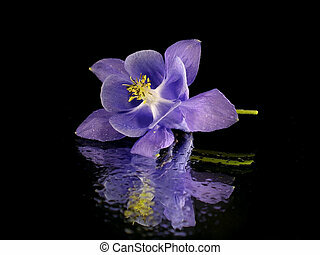 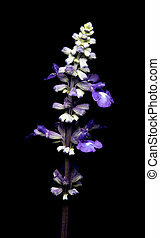 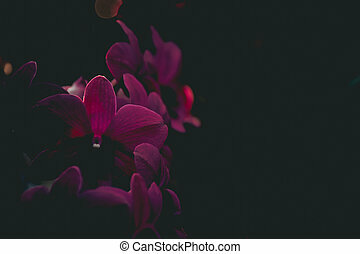 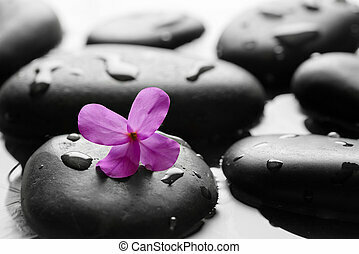 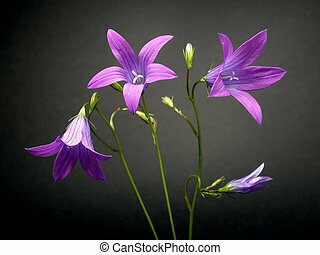 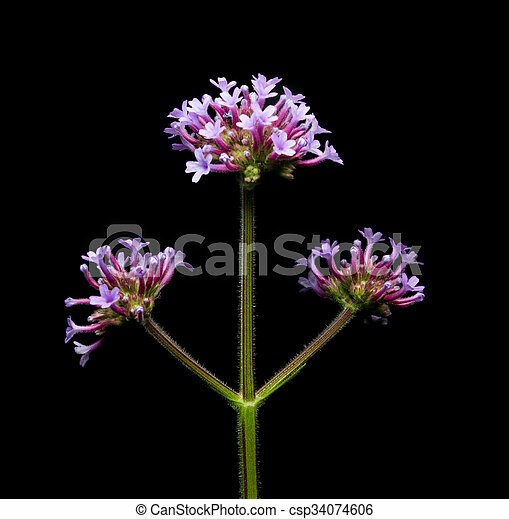 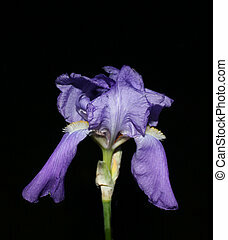 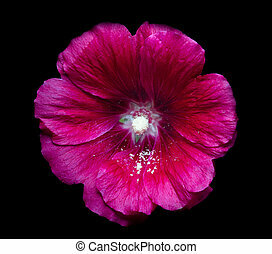 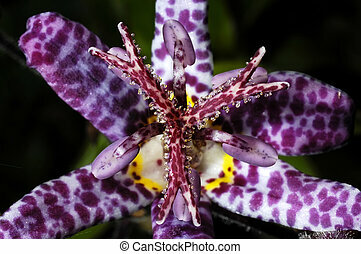 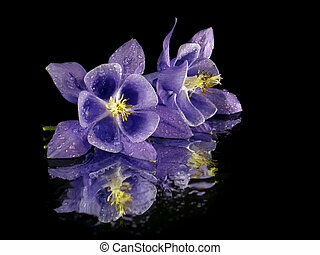 Purple flower with black background. 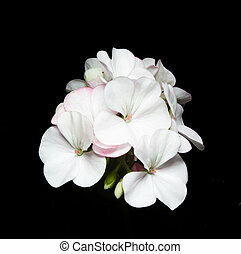 Geranium flower on black background. 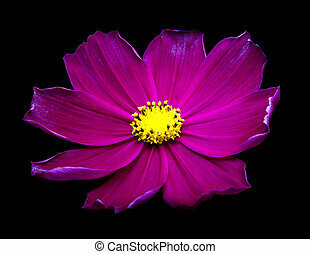 Purple Cosmos flowers against black background. 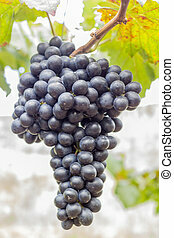 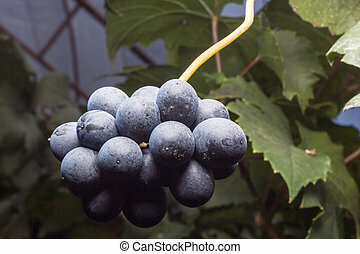 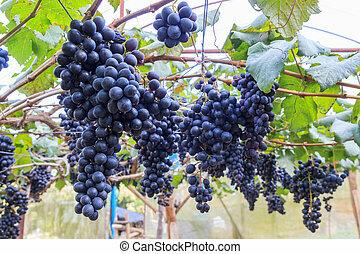 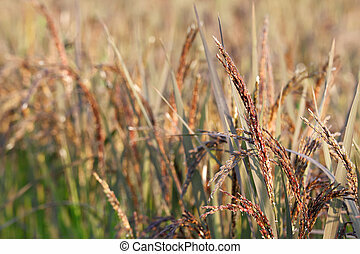 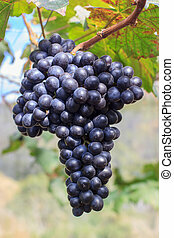 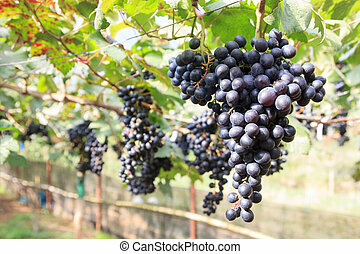 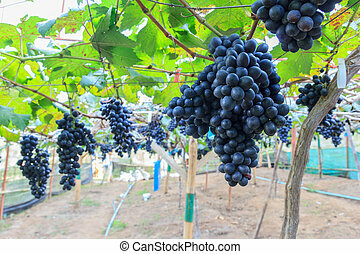 Black grapes in farm with blur background. 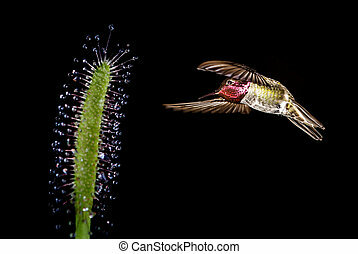 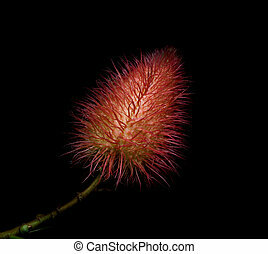 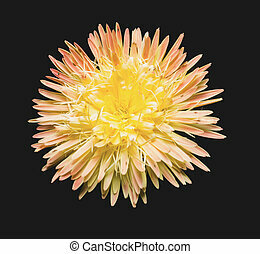 Flower that looks like rambutan on black background. 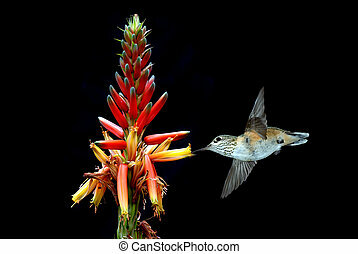 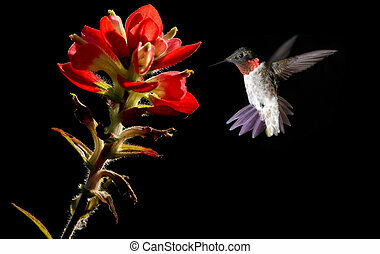 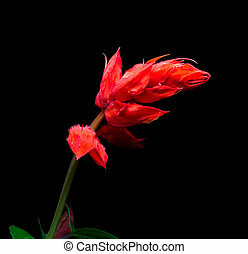 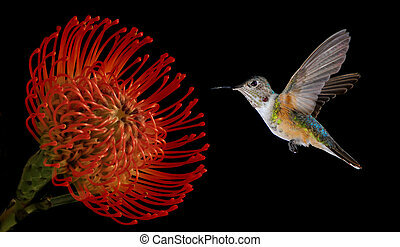 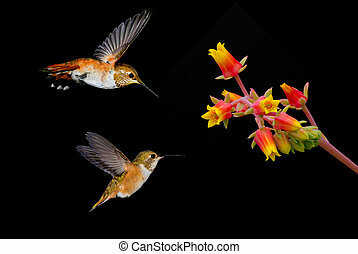 Closeup of red salvia splendens flower on black background.